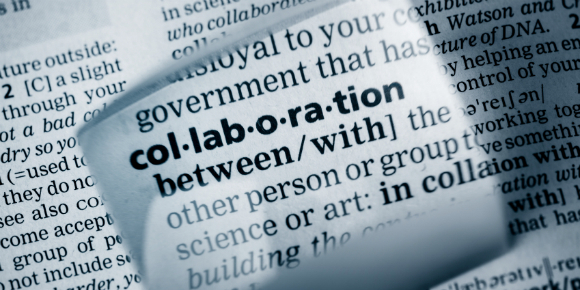 The buzz word of the year in academia and arts practice has got to be ‘collaboration’. Unless you live in a utopian media-free world, you will have seen this multi-syllablic term floating freely around research and artistic circles. As someone who greatly values the potential of collaboration, I am enthused by this shift away from the cult of individualism toward a new collectivism, but I do however acknowledge the concerns that come along with it. 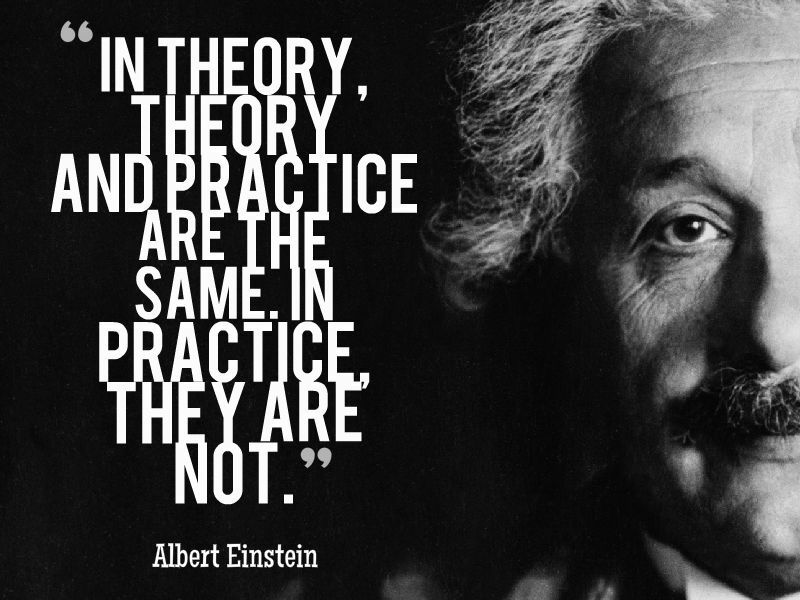 Such difficulties lie in the grey area that often comes when merging theory and practice. The aim of the Metamorphosis Project is to address this area and bring clarity to it. A new open access publication by Felicity Callard and Des Fitzgerald, Rethinking Interdisciplinarity (available to download here), takes a thorough look at the realities embedded in collaborative projects. Callard & Fitzgerald are refreshingly honest about the nature of interdisciplinary and collaborative studies, and recount their own experience of the joys and difficulties involved in the process. In theory, interdisciplinarity is packaged as a positive and progressive approach to research and arts practice, echoing the old familiar dictum, ‘two heads are better than one’. However, as the authors point out, there are pressures involved in lumping together a group of talking heads, each with their own disciplinary conditioning, methodological and epistemological experience, and indeed personality. Ones habitus, as Bourdieu calls it, is not easily adjustable. Thus, learning to soften your ego, change your working methods, and adapt to the process of working effectively with other people, toward a shared goal or output, is a challenging task. In a word, a collaborative project will not be successful without a high degree of plasticity. The Metamorphosis Project involves a core group of 10 researchers and artists as well as our administrative team. This is not a large group per se, but it is big enough to warrant a process of integration. A sort of re-learning is necessary; of our self-awareness in relation to others and a heightened sense of reflexivity, in the sociological sense. Within the core group there are 5 collaborative pairs working together on a multimedia exhibition, each from vastly different disciplinary backgrounds (these are highlighted in the About section of the website). 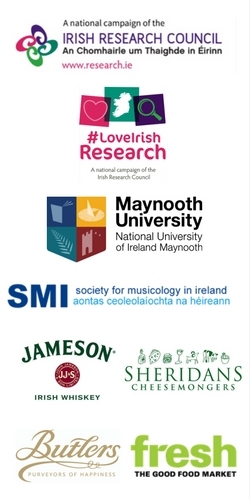 The nature of our collaboration might better be described as multidisciplinary rather than interdisciplinary – although both terms are often contentiously employed in the research arena. We feel that the battle of the prefix finds stronger roots in the term multi for it conceptualises the overall goal of the project: to promote collaboration between the academy, the arts and industry. In brainstorming for the project (nearly 1 year ago now) my intention was to bring people with disparate skill-sets and banks of knowledge together to enact a synergetic exchange. The formation of this working group was an organic process, slow at first but one that quickly gathered momentum. Through regular group meetings and written contact, we are very steadily becoming a family unit .. like distant cousins who didn’t know each other growing up but are now growing closer in our adult lives. The ideal environment for collaborative work would be a shared working space where the group can interact on a daily basis, working consistently toward their goal. However, our team members’ commitment to Metamorphosis is shared with other projects and full time jobs, and as such the theoretical ideals are not attainable in practice. We have sought to alleviate the drawback of lacking a physical space by creating an alternative intellectual space. Our daily blog allows each of our members to share their evolving ideas and research practices with each other and our audience. Although not physically present, this daily practice makes us feel more connected, and increases our productivity when we meet intermittently as a group. 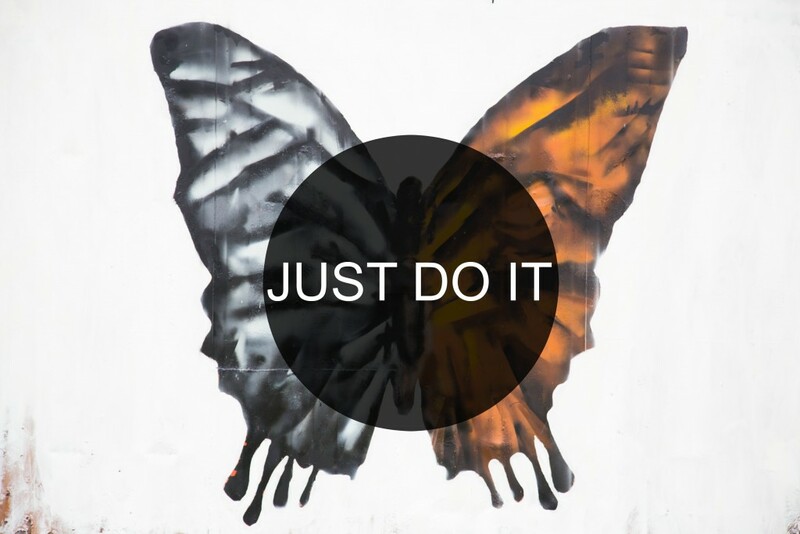 Theory, Practice, or ‘Just do it’? Despite the challenges embedded in working on a multidisciplinary collaborative venture, I wholeheartedly believe they are worth overcoming for a greater good: the pursuit of knowledge and creativity. From first hand experience, I can attest to the magic that happens when a collective comes together to achieve a goal. Over the course of this project, we are aiming to forge a new path for collaborative exchange. We want to foster an osmotic relationship between researchers and artists in order to develop new modes of dissemination and public engagement. This model has become popular in the field of natural Science but is lagging behind in the Humanities. Our meetings have proven highly beneficial to each of our members who are gaining a wealth of new perspectives on their own work and that of other fields. It is both rewarding and exciting in equal measure to see this unfold as the months progress. Before Metamorphosis came into existence, I was one individual with an idea. Since gaining a team of influential and inspiring collaborators, this idea has turned into a continually evolving reality. Therefore, no matter what the theory or the practice may say, my greatest advice is to borrow the tagline of a familiar multinational corporation, and ‘just do it’.